Signed copies of A Stolen Life: A Memoir are exclusively available from The JAYC Foundation. 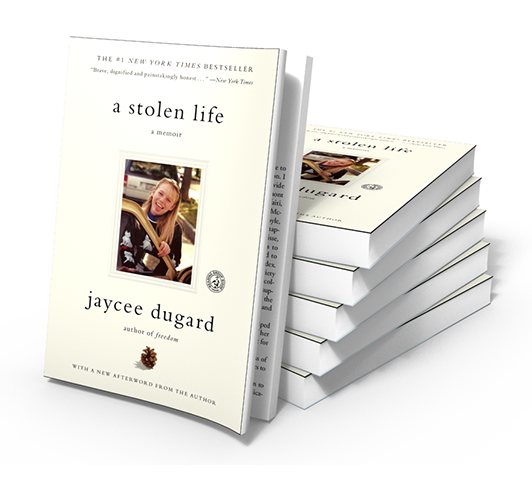 Copies signed by the author, Jaycee Dugard, are available for an addition fee, while supplies last. 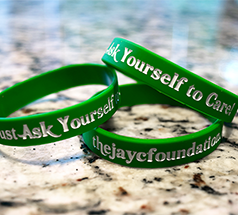 Signed hardcover copies of A Stolen Life: A Memoir are exclusively available from The JAYC Foundation. Click here to learn more.